Our Busan branch is still hot and fresh out the oven! We have just opened a Renewme Skin Clinic branch in the Seomyeon area of Busan, right across from the famous Lotte Hotel. 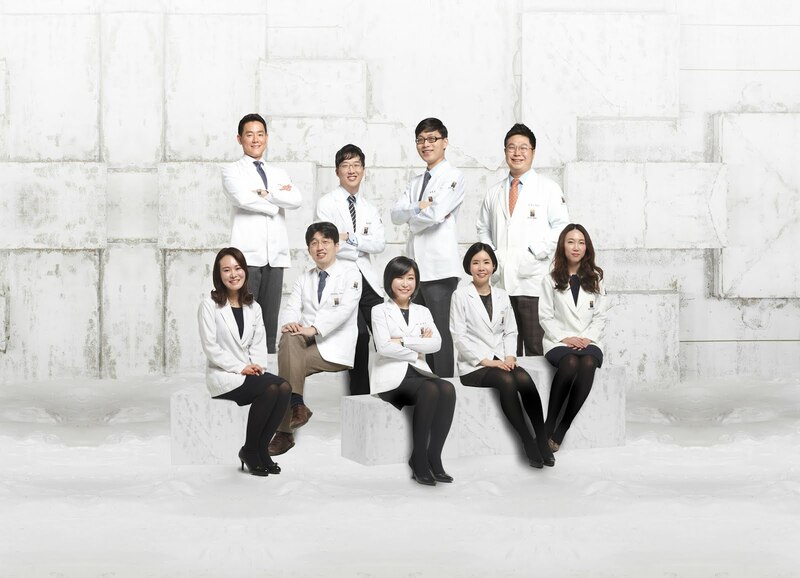 Now you can get the same services as provided in Seoul - all the same equipment, treatment, prices, consultations... and most importantly, the skill and experience of the doctor is no less than our dermatologists in Seoul. In fact, Dr. Kim Tae Hwan has been seeing patients in our Seoul branches for several years before opening up his own in Busan, his hometown. Let's learn a little more about Dr. Kim! -Sungkyunkwan University Medical School Asst. Prof. He is not just good looks (though that is icing on the cake). As a board-certified dermatology specialist, Dr. Kim has provided his professional services in major university hospitals and even is an authoritative figure in the Korean Army. Furthermore, with his years of experience in Renewme Skin Clinic, he has extensive knowledge of every single procedure done at Renewme - since all branches offer the same services. Dr. Kim presenting his case studies to other Renewme Skin Clinic dermatologists during our annual seminar. 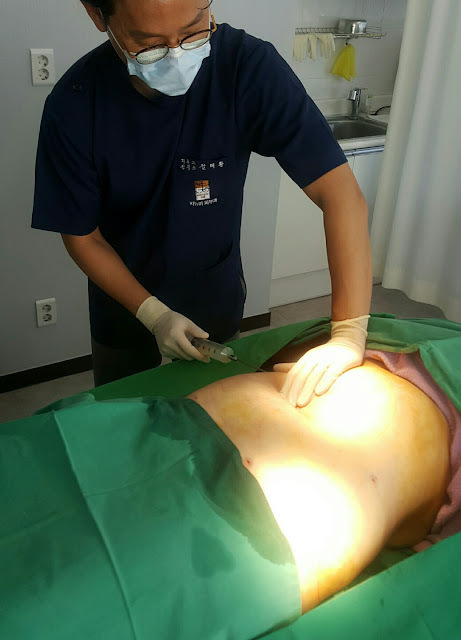 Dr. Kim is not afraid to undergo treatments himself, to test out the results before treating real patients! As any head dermatologist of a Renewme Skin Clinic branch must, Dr. Kim is capable of all skin-related treatments, including mini-liposuction, thread lift, hair transplantation surgery, etc. He is a doctor you can trust! So if you're in the Busan area, don't hesitate and stop by Renewme Skin Clinic to bring yourself one step closer to flawless skin.